"The FTC has a statutory obligation to protect consumers from unfair and deceptive advertising practices. That responsibility is all the more urgent when the potential victims of such practices are children," the letter says, authored by Senators Ed Markey (D-MA), Tom Udall (D-NM), and Richard Blumenthal (D-CT). "As parents increasingly permit kids to engage in online games and apps for entertainment and fun, it is imperative to ensure that these playtime options are compliant with existing laws." The missive was sent in reaction to a recent study published in the Journal of Developmental & Behavioral Pediatrics, which found that of 135 apps aimed at the 5 and under market, 95 percent had some form of advertising. One, for example, encouraged children to put on clothing requiring an in-app purchase. The Senators complain about the "manipulative nature" of this form of advertising, and suggest that the examples cited in the study violate Section 5 of the FTC Act. 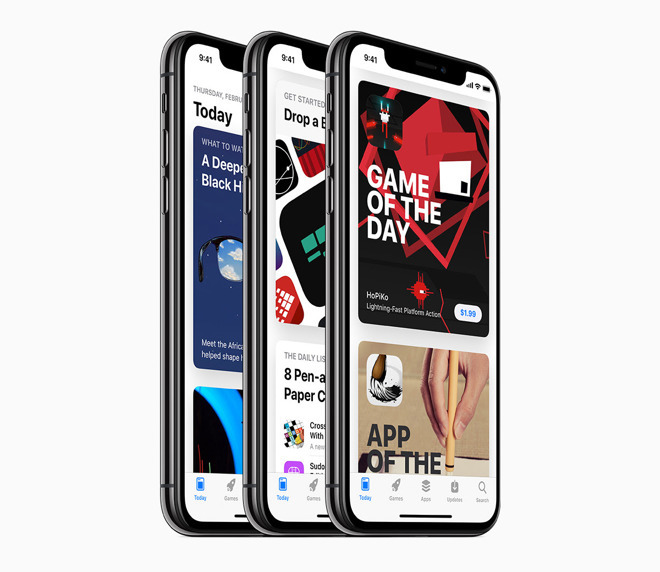 Apple and app developers have often been taken to task for kids' titles on the App Store, a recurring problem being "free-to-play" apps that in reality demand in-app purchases to make reasonable progress. Some children — inadvertently or otherwise — have spent hundreds or even thousands of dollars on their parents' iTunes accounts. Apple was sued over the matter in 2011. Since then the company has taken some steps toward safeguards, for example adding notices that free apps include in-app purchases in 2013.